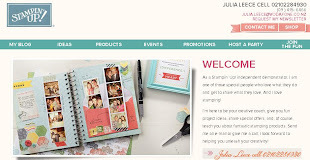 Julia's Cards: Just Like a Lolly Scramble!!!! 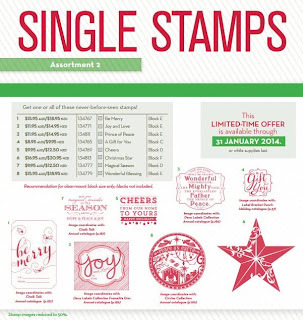 I am LOVING this selection of Christmas Single Stamps that have just been released. You can "pick and mix" to what every selection YOU want - you can be like a KID IN A LOLLY SHOP! I'm putting an order in on Sunday night so let me know which ones YOU can't do without!!! Size wise - this pic is as wide as our A4 card (I have cut some off the top and bottom) so they are a good size - I HAVE to have THAT STAR!!! Pick one or all of them!!! 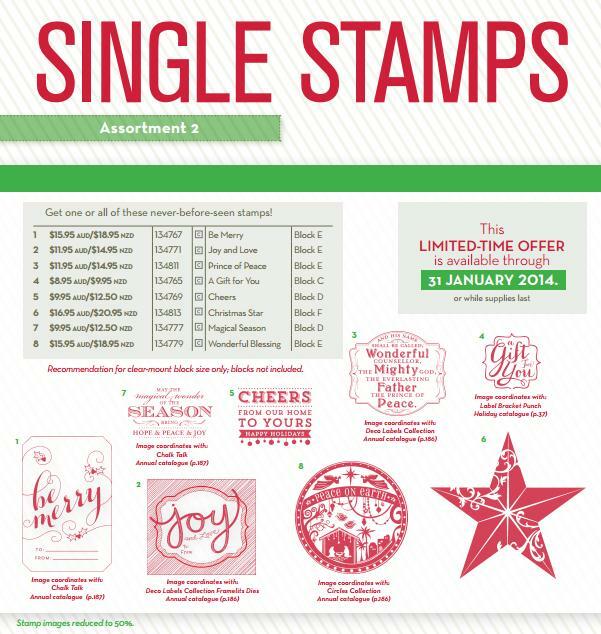 If you want all of them ($123.70 plus postage) I will throw in a packet of our high quailty envelopes, which are GREAT for stamping on, for FREE!!! Don't forget you can get started on your Christmas Cards with my SPECIAL class this Sunday - see the event for details!